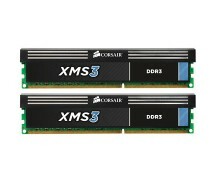 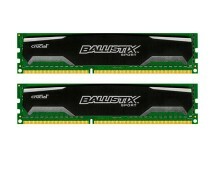 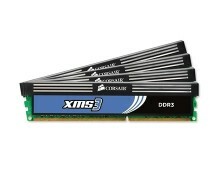 Eye-watering price on 8GB of extremely fast DDR3 memory from Kingston. 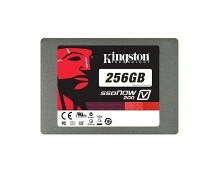 Now only £27.99 at ebuyer.com which is approximately 34% cheaper compared to other retailers. 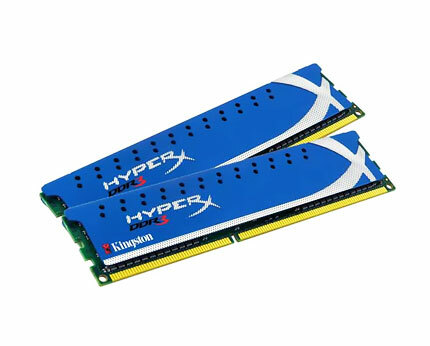 Absolutely hot offer on super-fast Random Access Memory!